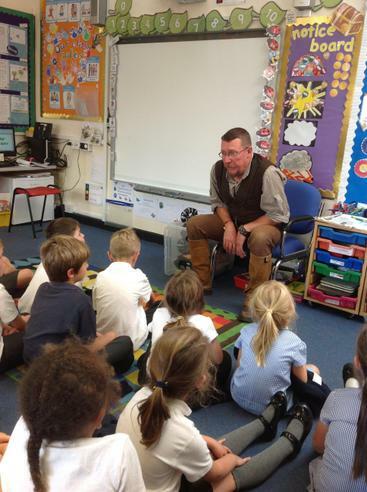 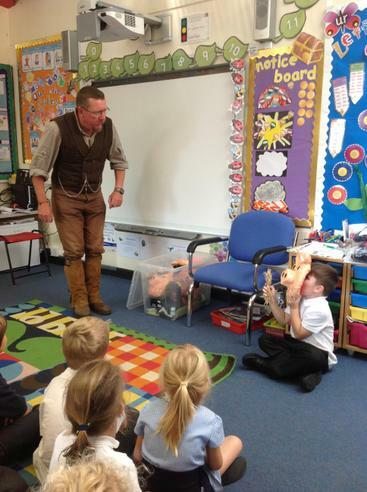 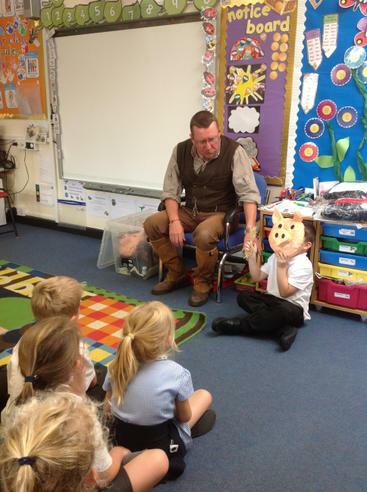 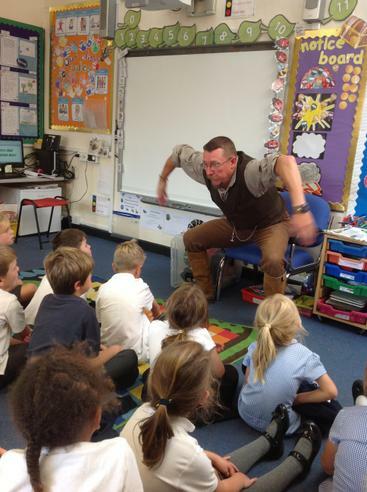 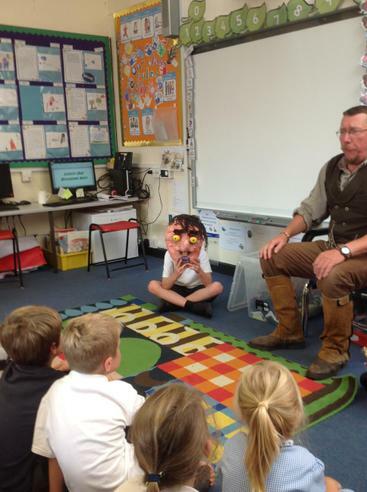 The children have enjoyed a magical day today with Mark 'Walk the lines' story-teller. 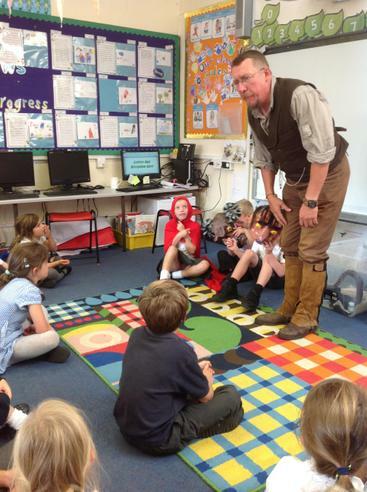 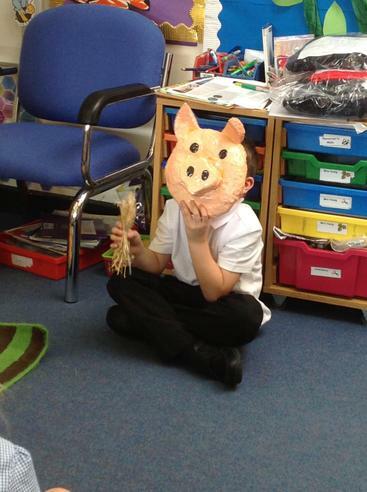 The children in Kingfishers and Egrets were enthralled by traditional tales, dressing-up and becoming characters from the stories, whilst the children in Herons and Swans were whisked away to take part in inter-galactic adventures by stories linked into our topic this term, 'Space'. 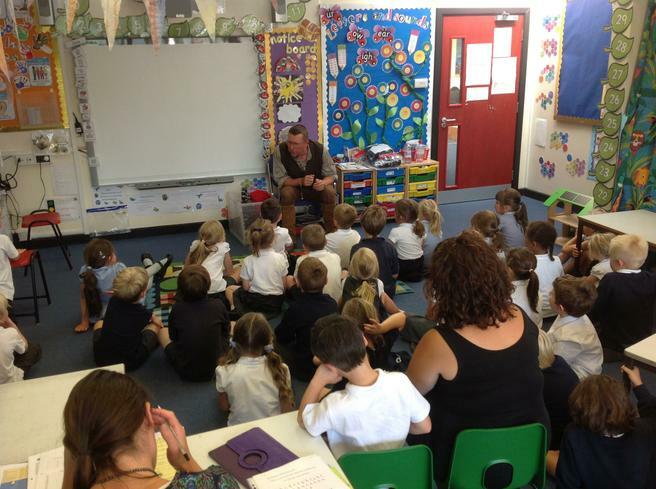 What a great way in which to start the new term!